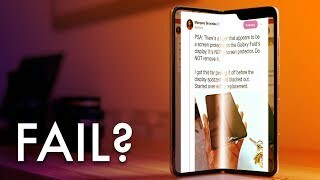 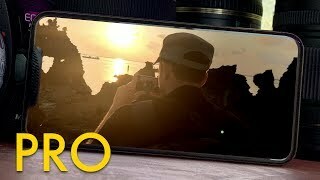 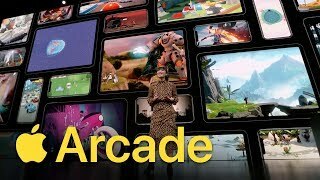 Has the Samsung Galaxy Fold Failed? 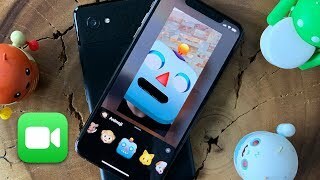 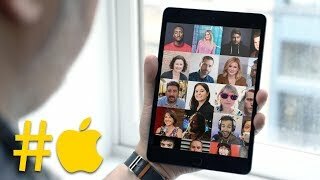 Where is FaceTime for Android? 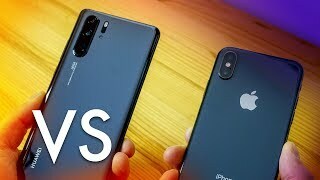 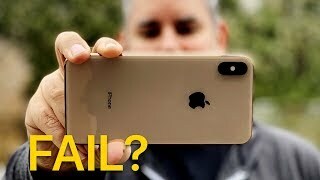 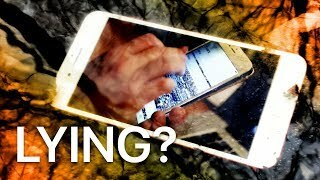 Has the iPhone Camera Failed? 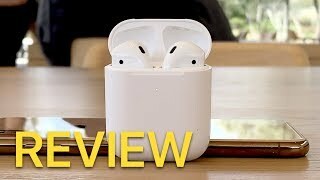 AirPods 2 (2019) Review: 10 Days Later! 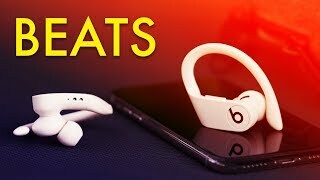 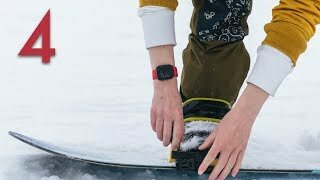 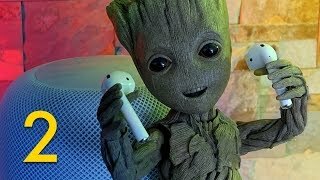 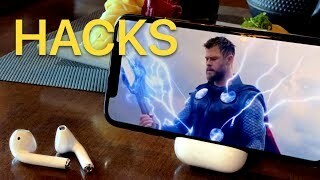 20 AirPods 2 Hacks in 3 Minutes! 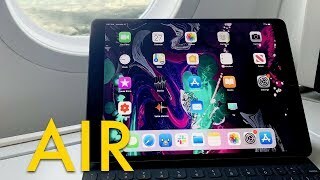 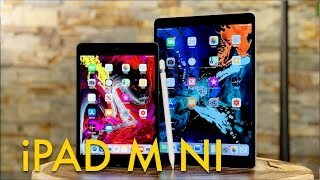 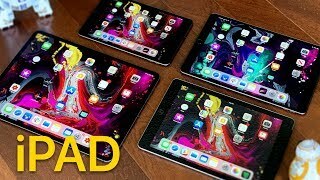 iPad Air 3 (2019) Review — In the Air! 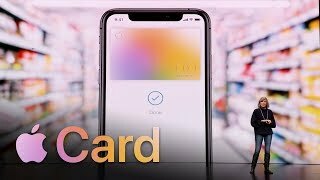 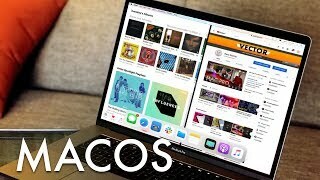 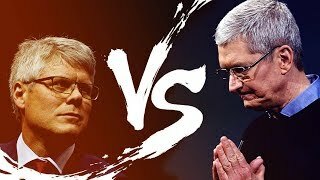 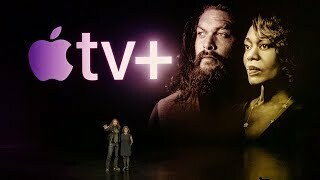 Apple Credit Card – Best of the Worst?